The year is almost over, but I just couldn’t quite wait the few remaining weeks to 2014. Writing a blog about learning Japanese is something I have mulled over in my head for some time, but it’s recently reached a critical mass where I have so many ideas that I just have to get started. I’ll talk more about myself in a later post, but for now let’s just say I’m someone who has had Japanese on the brain for over a decade, trying each and every day to take advantage of all the available materials to increase my proficiency. There’s ample ways to study Japanese without taking a formal class at a school or university, almost too many such that you get confused trying to figure out which to use. 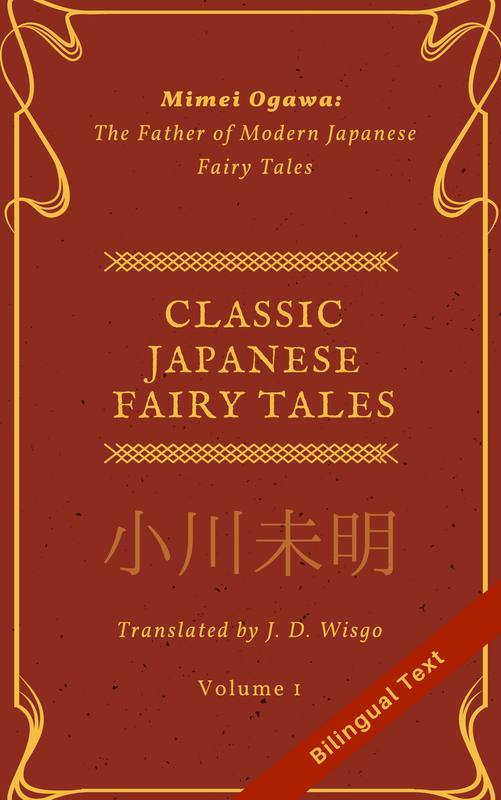 Though I do have some interest in teaching the basics of Japanese from scratch, frankly there is so many sites and books out there I don’t think one more will help much. Instead, I’m going to try to serve as a guide to help in selecting study materials and will use stories from my life to help motivate you on your journey to Japanese fluency. I’ll also highlight important phrases or grammar which I have not seen done adequately elsewhere, things like the full story on the topic vs. subject particles. I may even create some little quizzes to keep you on your toes. Finally, I plan talking about why I love Japanese language and culture so much, and how rewarding it has been for me to come as far as I have. I’ll probably throw in some discussion about languages and linguistics in general too. Hopefully I can be the oil that keeps the machine of your Japanese study working smoothly and efficiently.